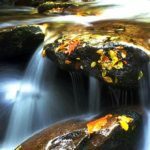 Photography is all about light and how to capture or create it, in order to produce high quality images. I’ve only recently discovered how vital it is to have a dedicated and flexible flash unit to enable subtle lighting when taking portrait or closeup shots – in fact, now I have two units! Rather than relying on the camera’s built-in flash, it’s better to have a dedicated lighting system that is completely flexible. Having at least one light source that can be moved around independently of the camera body itself is beneficial. This is where the amazing Speedlight comes in. To operate a remote camera and flash, I’ve come across these amazing units called Pocket Wizards. They are triggering devices that communicate wirelessly. 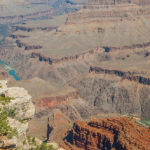 You’ll need one unit for each item you wish to trigger, but if you haven’t come across these yet, do look into them – your creativity will blossom, successful shooting! 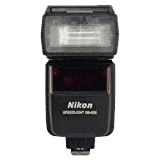 Speedlight is the brand name used by Nikon for their photographic flash units, Nikon’s standalone Speedlights (those not built into the company’s cameras) have the SB- prefix as part of their model designation. 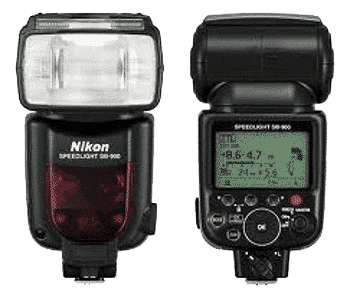 Current Speedlights and other Nikon accessories make up part of Nikon’s Creative Lighting System, which includes the Advanced Wireless Lightning, that enables various Nikon cameras to control multiple Nikon flash units by sending encoded pre-flash signals to slave units. Nikon competitors Canon and Ricoh use the similar name Speedlite for their flashes. Both names indicate that strobe flashes produce much shorter and more intense bursts of light than earlier photographic lighting systems, such as flashbulbs, or continuous lamps used in some studio situations. The SB-600 has been my flash of choice for small parties, shooting portraits, and even for macro work. Nikon’s Speedlight SB-600 is a compact flash packed with impressive functionality inherited from the renowned SB-800. It serves as a solid base for the Nikon Creative Lighting System when used in combination with Nikon D70 or D2H digital SLRs. When used in combination with Nikon’s latest digital SLRs, the D70 or D2H, the SB-600 supports Advanced Wireless Lighting. As a remote Speedlight, it can be positioned as one of multiple remote flashes to significantly extend creative possibilities. 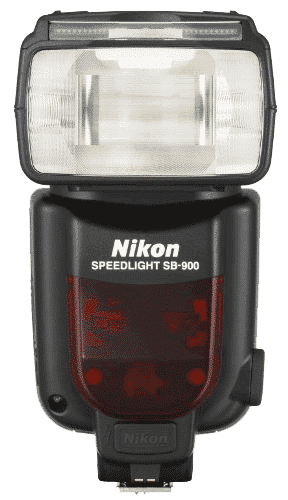 To assist in such situations, the Speedlight SB-600 also has two Ready Lights located on both the left and right of the front that can be easily seen from a distance. 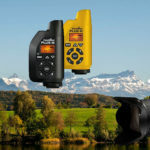 The SB-600 can also emit an audible alert for further assistance. Auto FP High-Speed Sync enables the use of Fill-Flash even in bright daylight with wide aperture settings for the achievement of outstanding results and new creative possibilities. 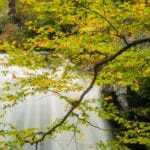 These include the effective blurring for of out-of-focus background elements. An optional color filter set SJ-1 is also available, allowing imaginative shooting to be pushed even further. Easy-to-view LCD with 6 simple-to-understand back-lit buttons. FV lock holds flash value, enabling recomposition prior to shooting. Accurate i-TTL flash control achieved through flash exposure monitoring control. Ready light located beside the LCD on the back panel – highly visible even when used as a remote. Auto zoom of 24 to 85mm, extendable to 14mm with built-in wide-flash adapter. The Canon Speedlite 580EX II Flash can control (master) and be controlled by (slave) the Canon Speedlite 550EX Flash and the Canon ST-E2 Wireless Transmitter. The Canon 420EX Flash can be slaved as well. 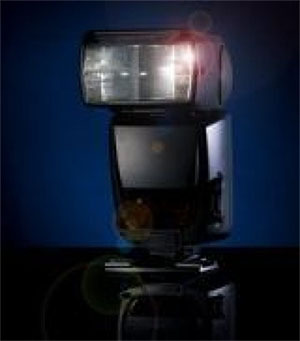 Canon Speedlites use light for simple but useful wireless flash communications. E-TTL II for compatible Canon EOS cameras and EF series lenses. Flash controls settable through camera’s LCD screen on compatible EOS digital SLR models. Flash head can be tilted and swiveled for bounce flash. Built-in wide-angle pull-down diffuser panel (covers focal lengths down to 14mm on a full-frame camera). This is a solid flash unit. 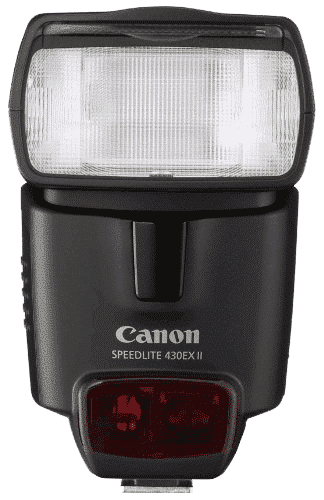 It has a metal foot with a twist-lock that holds it securely to the top of the camera, yet removes in less than a second when you want to take it off, this makes an excellent flash unit even better. Canon quality is demonstrated in every aspect. Surprisingly enough, any time you photograph people outdoors you should turn the flash on, and then turn it off, or use SLOW sync mode when indoors. Using flash outdoors in harsh light will help light up people’s faces and dark portions of the image. This will allow them to look natural on film. Do this even with disposable and point-and-shoot cameras. The Nikon flash system almost always gives great results with no fooling around. Indoors use the SLOW sync mode. It allows the background of the image to fill in with light and look natural. If the flash is used indoors and the SLOW mode is not selected backgrounds will be dark and nasty. And if you shoot prints they probably will get printed too light and wash out your subjects. In A and P exposure modes and normal flash sync mode, most cameras go no slower than 1/60 regardless of how dark things get. Selecting SLOW sync mode is the way to get the backgrounds to fill in with natural light you see with your eyes. Try the rear sync mode, too. If the exposures get long in SLOW mode the normal action is for the flash to go off at the beginning of the exposure. When this happens your subjects think the picture is done, when in fact it is just starting. REAR mode saves the flash for the end of a long exposure, so people tend to stay still for the duration of your photo. Yes, slow sync mode will cause some motion to blur. This can be seen frequently in National Geographic Magazine, so get used to it. You probably don’t need the red-eye reduction mode so long as you have an off-camera flash. The red-eye reduction modes really annoy people when you are photographing them, and it also makes you miss the shot. Forget this mode! Why Should I Use A Speedlight Or Small Flash? Most DSRL cameras have a built-in flash to help light the subject. So, why would you bother spending more money on another flash unit that goes on top of the one you’re using? Here are a few reasons why you should own one (or more). Power output. As they put out more power than your built-in flash, you are able to light subjects further away should you need to. Longer battery life. A speedlight has its own set of batteries so you’re not relying on your camera’s battery for the flash. This means that you can get more shots out of a battery charge. Angle of light. Speedlights have a tilting and rotating neck which allows you to change the light’s main direction. This means that you are able to bounce the light off a ceiling or side wall to diffuse your main light source. Auto focus assist. The autofocus assist on a speedlight usually appears as a red grid so your subject won’t even be aware of it. This is really useful if you’re shooting people candidly so as not to distract them with any focusing light beam. Off camera lighting. The speedlight can be used off camera. This gives complete creative freedom. Any thoughts about Speedlight flash or anything else in the photographic world, please drop us a line below.